When a student commits to a semester of lessons, a non-refundable fee of $60 per student ($90 maximum per family) is required at registration before any lessons take place. Each semester includes 16 lessons, and billing is split into 4 equal, consistent monthly payments. Students who join mid-semester will receive a prorated tuition plan. We recommend beginning students start with 30 minute lessons, with 15 minute lessons suggested for students under the age of 6. Many intermediate and advanced students enjoy 45 minute or 60 minute lessons. The cost of lesson books and materials is not included in monthly tuition and is communicated by each instructor individually. Your debit/credit card will be charged for the monthly tuition amount listed above on the 3rd of each month, from September through April, for a total of 8 payments for 2018-19 lessons. *Each semester package includes 16 lessons. Click here to view our 2018-19 calendar. We’ll work with your schedule. Lessons are available Monday-Friday each week during the morning, afternoon, and evening hours and on Sunday afternoons. Specific availability of lesson times depends on the instrument of study and the instructor’s schedule. 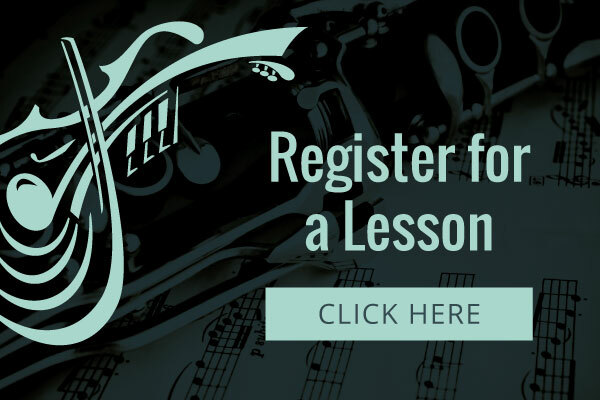 During registration, you will select your preferred lesson day and time. Each semester package allows for two make up lessons if needed, which will be completed at the end of each semester/year during the make up week(s) at the normal lesson time. Any lessons not made up by the end of Spring Semester will be forfeited. 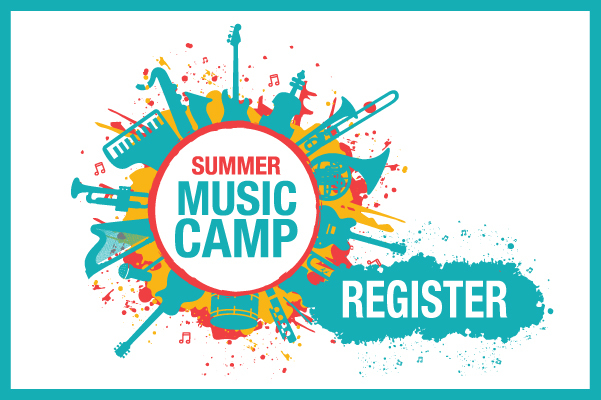 For special circumstances, please contact the Dawson Music Academy office before registration. Communication for missed lessons should be made directly between the student and the instructor. If a student misses a lesson and fails to notify the instructor at least 12 hours prior to the lesson time, there will be no make up lesson scheduled and the student will be charged for the missed lesson. 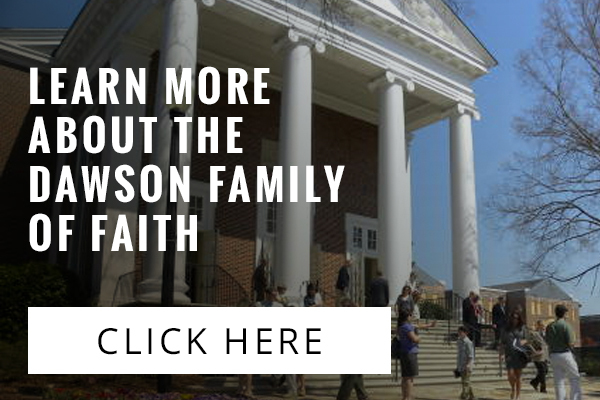 If an instructor will be unavailable for a lesson, the student will be notified as far in advance as possible, and lessons will be rescheduled at a mutually agreed upon time on the church campus.